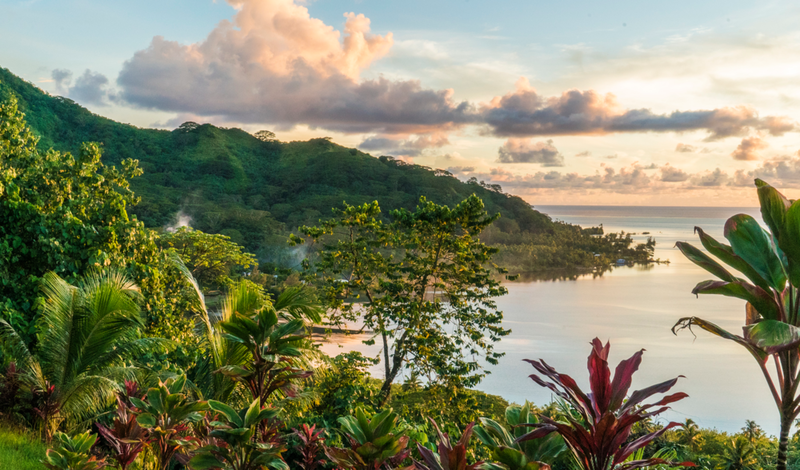 Mana – it is the life force, the power, and the spirit that connects all 118 of The Islands of Tahiti, which are spread over four million square kilometres of the South Pacific Ocean. 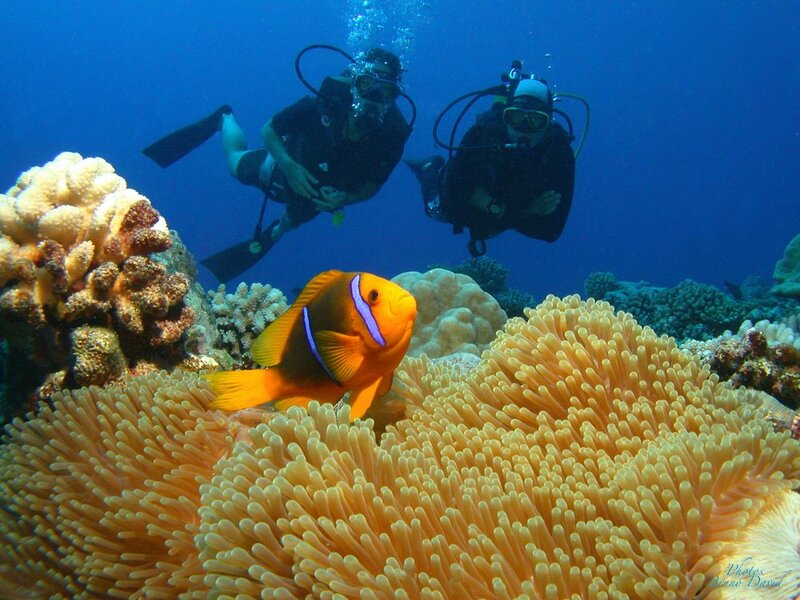 The ocean is home to some of The Islands of Tahiti’s most beautiful and magnificent creatures. Glide through the pristine water and you’ll take in the beauty of all the marine life you encounter. Experience the magic at any depth by swimming beside peaceful sharks, string rays and whales as they also make their way through the waters. The Islands also offer plenty of opportunities to explore the enchanting forests of this tropical haven. Wander through lush landscapes, slow down, and appreciate nature in all its glory. Make your way up to the local peaks if you truly want to have your breath taken away and feel fully embraced by Mana. If the beach is more your scene, you certainly won’t be missing out on experiencing the true influence of Mana. Listen to the water roll onto the beach and feel a wave of calmness settle over you. The peaceful surroundings will be heavenly while you let go of any stress or tension and you’ll encounter the uplifting yet calming motions of The Islands’ power. Leis, grass skirts, bright colours, music and story telling – the traditions on The Islands of Tahiti allow you to immerse yourself in the history and beliefs of the people of French Polynesia. Feel the presence of Mana surrounding you as you witness the rich culture that The Islands offer. Get lost in the intangible beauty of The Islands of Tahiti and discover Mana for yourself - we look forward to seeing you there! Visit Tahiti Tourisme Website for more information about The Islands of Tahiti!